What is included in a FBI Background Check? Federal Bureau Investigative background check will include a summary or “rap sheet” of your criminal history. An FBI background check will reveal all data reported to the federal agency by state and local law enforcement agencies. Data will also incorporate all occurrences where an individual was arrested or fingerprinted. This information gathered is dependent on the exact match of an individual’s fingerprint. Fingerprints are gathered through federal, state and local law enforcement agencies. It is important to understand that only certain professions qualify to conduct FBI background searches for employment purposes. Some professions that fall under this umbrella are law enforcement, teaching, gaming industries, or independent contractors who handle sensitive data. The biggest advantage to an FBI check would be the fingerprinting match. By using fingerprinting as the identification tool, there are no identification discrepancies. Although the FBI has a certain stigma associated with it, information found is still subject to error and is not always 100% accurate. The FBI still recovers its information from data bases, and all data bases are subject to lag and data entry errors. 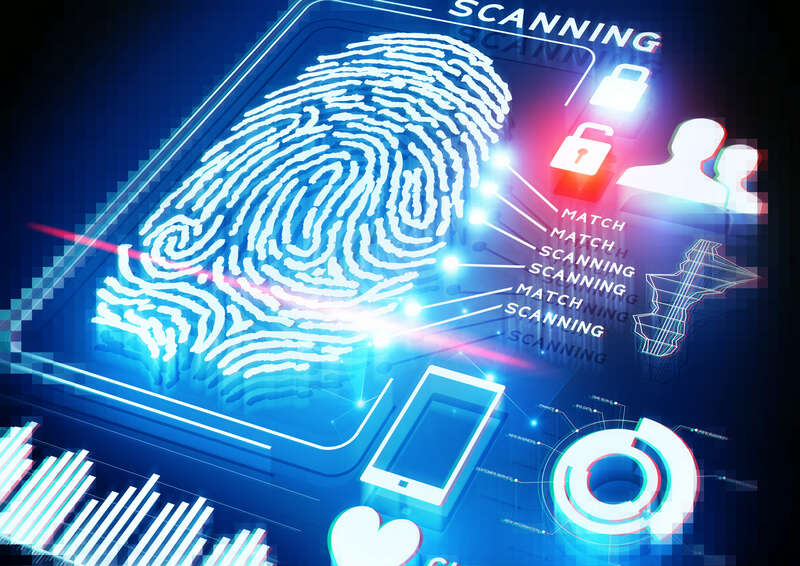 So, although the fingerprint feature provides an exact match, the information associated with the individual may not be up to date or complete. In order to get the most accurate and up to date data, perform a county criminal check. The county criminal check requires the case files to be physically pulled from the court house where all documentation derived from which ensures thorough details on the cases progress and outcome. Upon an FBI check being requested, the report usually shows all the arrests pertaining to that individual. The data will show the date of arrest as well as the specifics to the charges. Misdemeanors and felonies can appear in the report, but are typically not reported when they are considered minor offenses. However, some agencies do report these cases at a federal level. Origin is capable of several background searches that can give you an in depth understanding of an applicant or current employee. Origins background grading system allows you to construct background checks to your specific criteria and receive pass or fail results. Meaning, you can assign weight to the categories that mean the most to you and less weight to those you find less important. For instance, if you do not wish to see any misdemeanors such as traffic violations, then those can be dismissed. Additionally, if you are in a safety sensitive sector and do not wish to hire someone with a dense criminal record, the report can show an automatic fail. By having Origin do the tedious work, you can focus on other important tasks and rest assured that you are hiring the exact individuals you are searching for. This grading system leaves the extensive analyzing process to the experts and allows you to make executive decisions based off your desired criteria. No more trying to analyze or understand confusing background check results. With Origin, it is as easy as Pass or Fail.